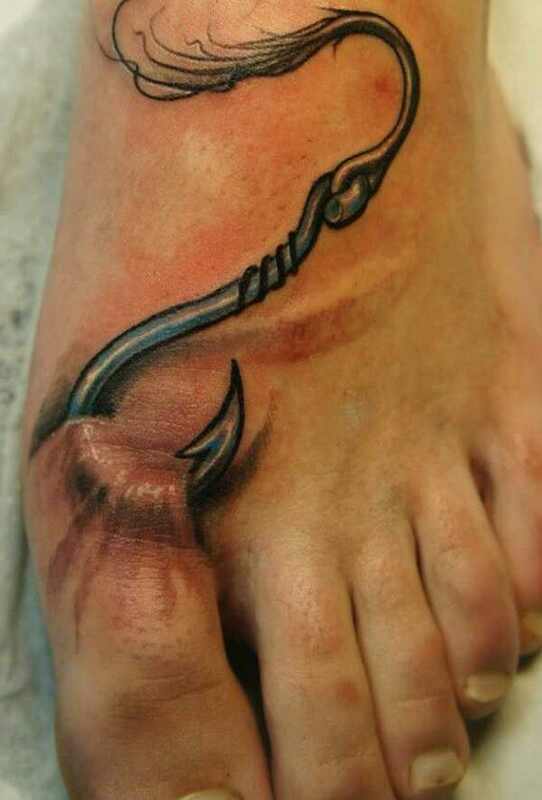 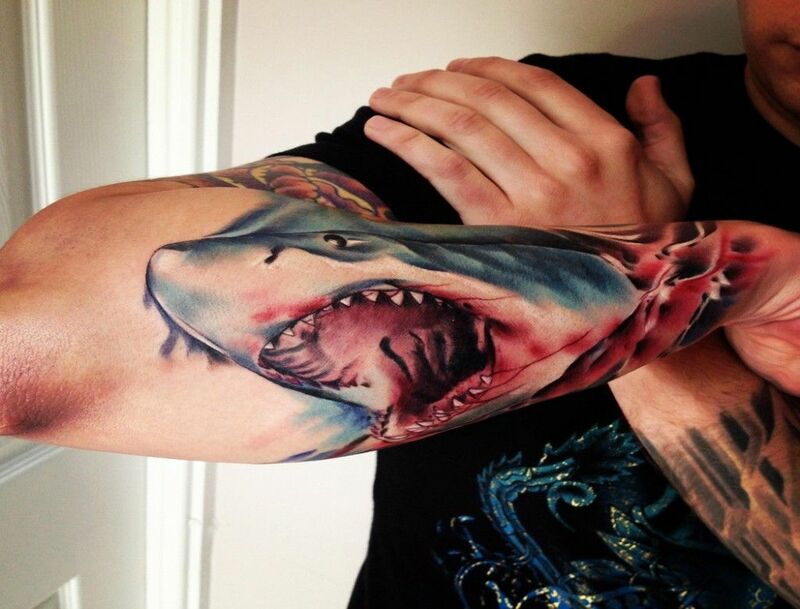 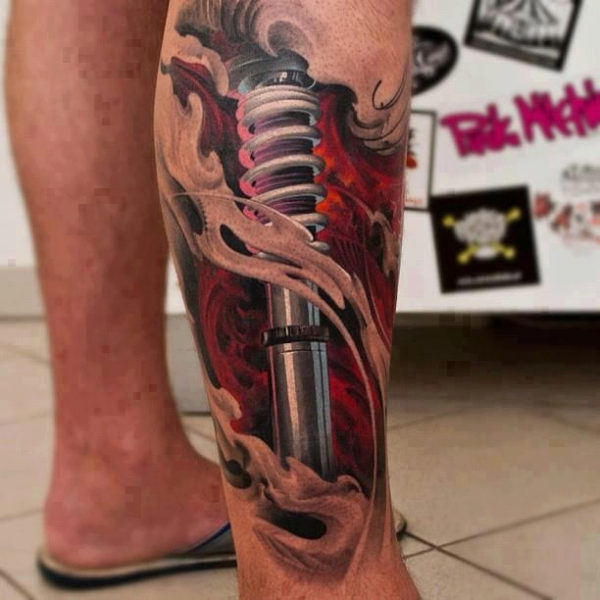 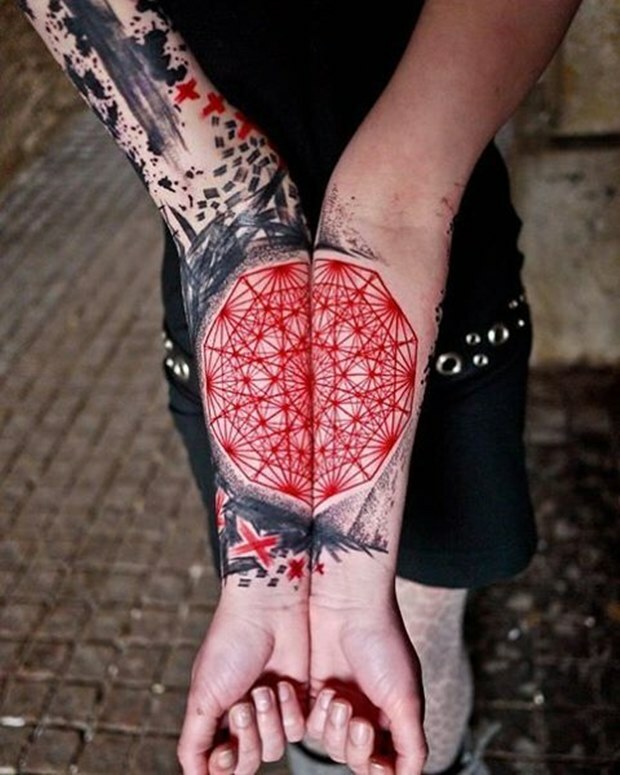 You can say a lot with your tattoos, they become a part of you and hence are an important aspect of your personality. 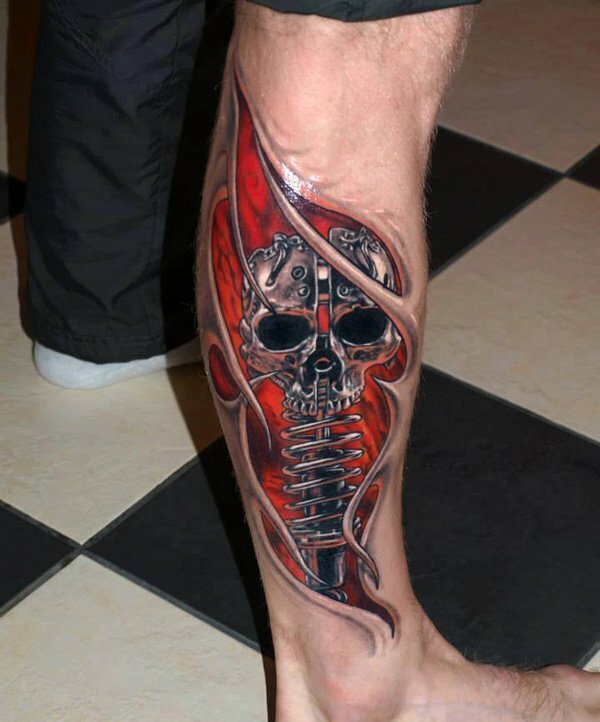 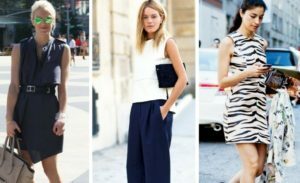 This is the very reason why different people go for different tattoo styles, sizes and colors that suit their taste. 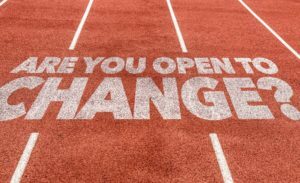 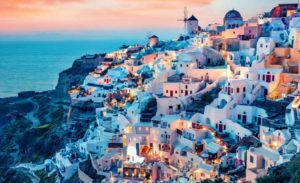 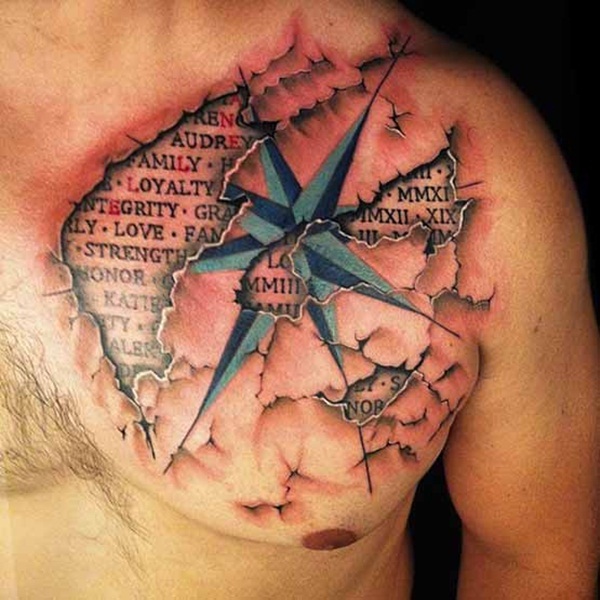 Some like big and bold ones that are very visible and are open for all to see while some go for intricate designs strategically placed on their body, which may or may not be visible. 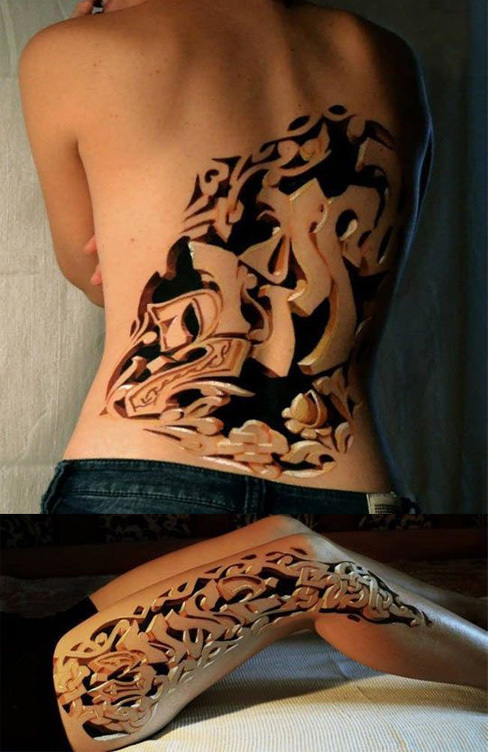 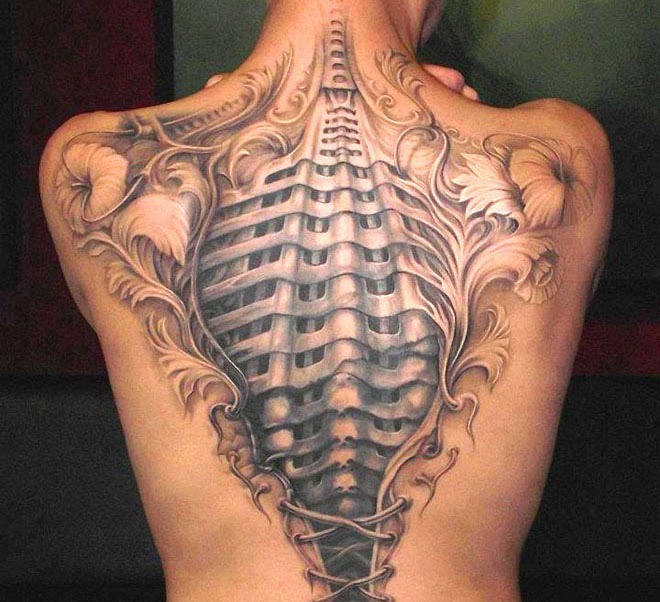 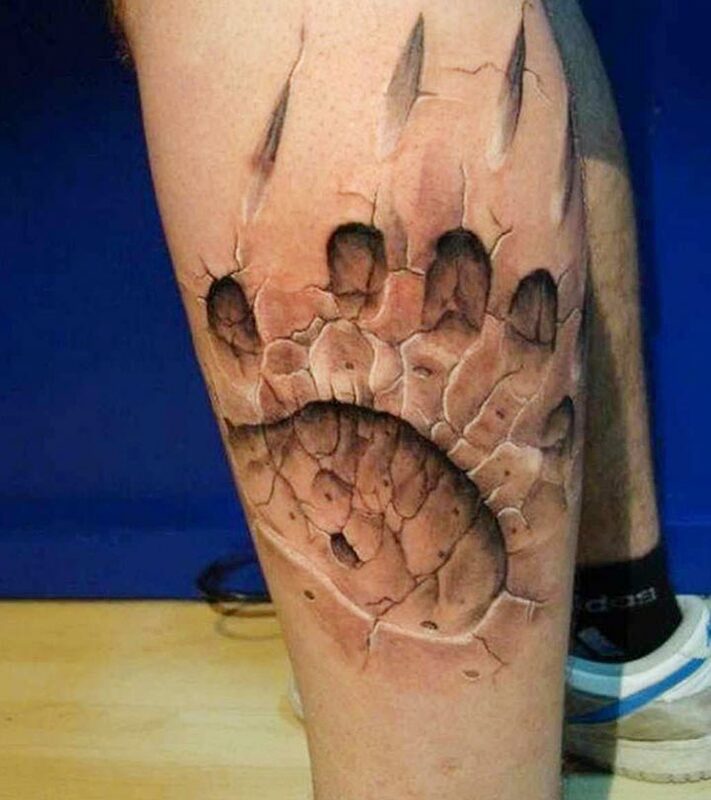 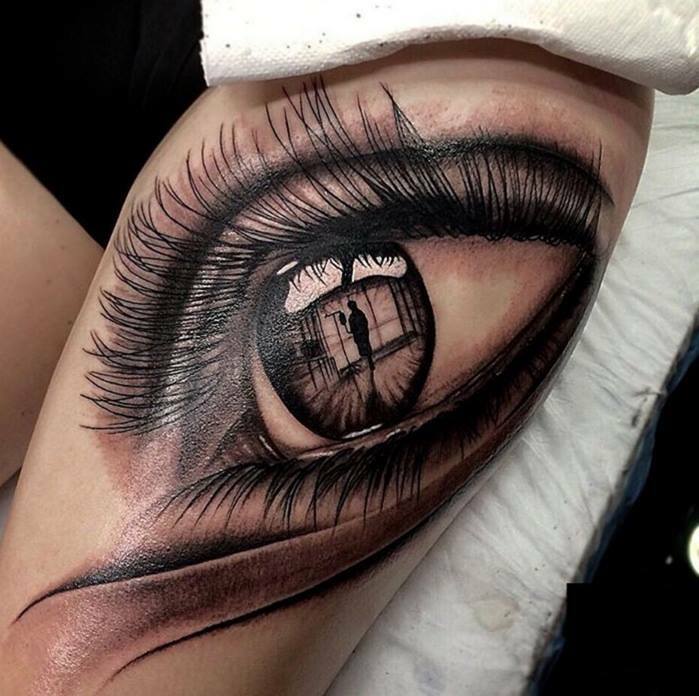 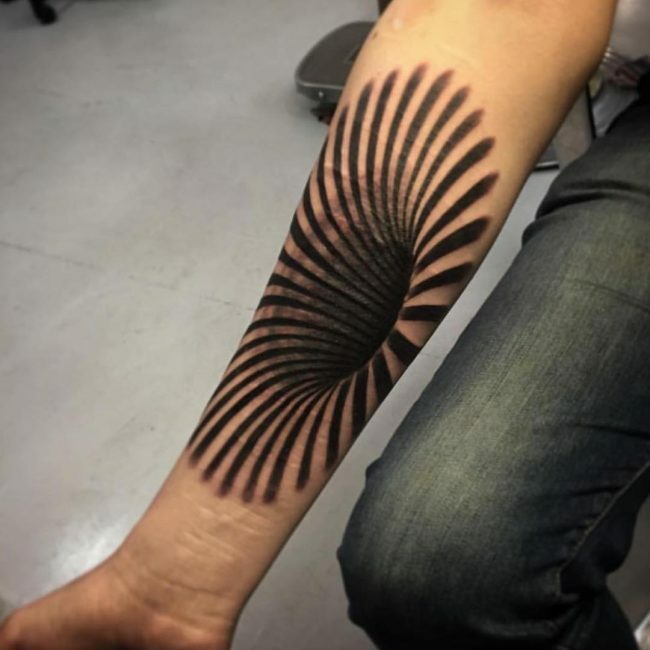 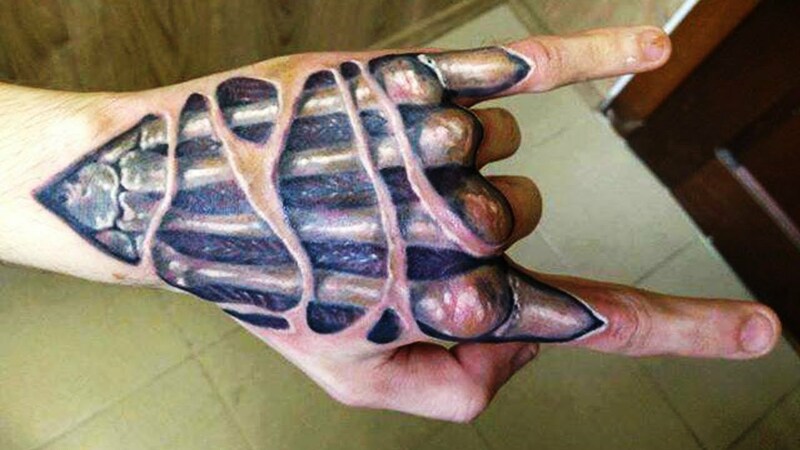 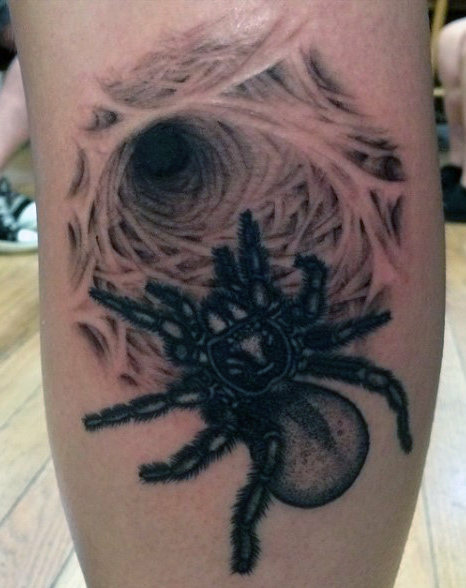 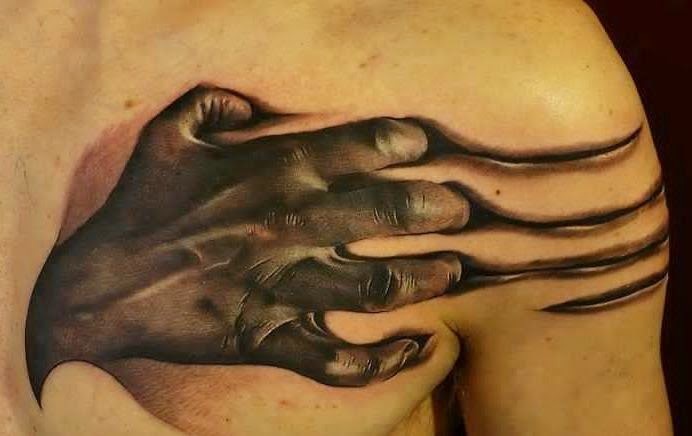 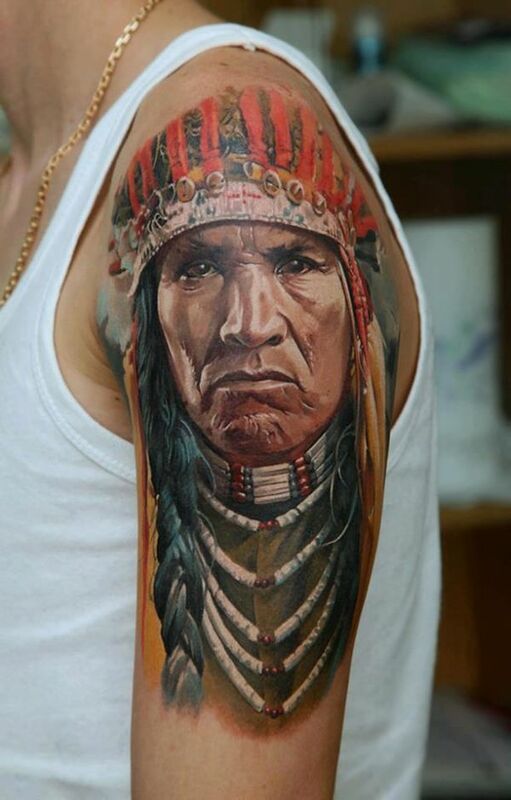 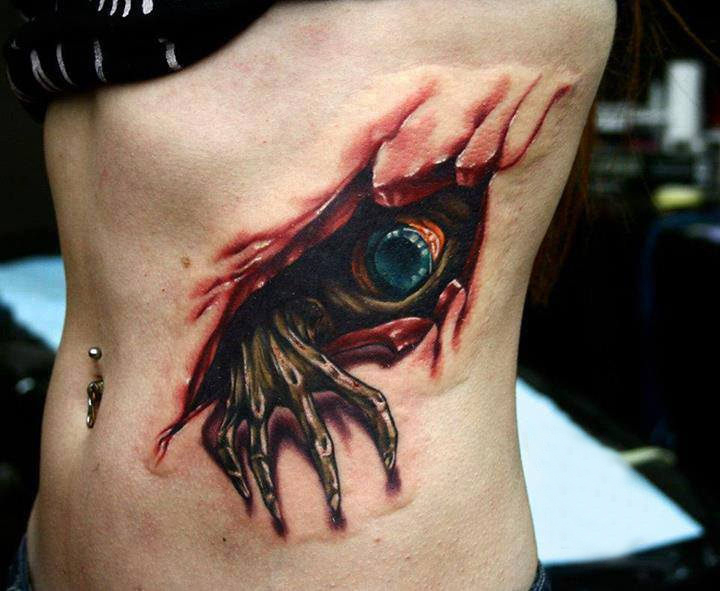 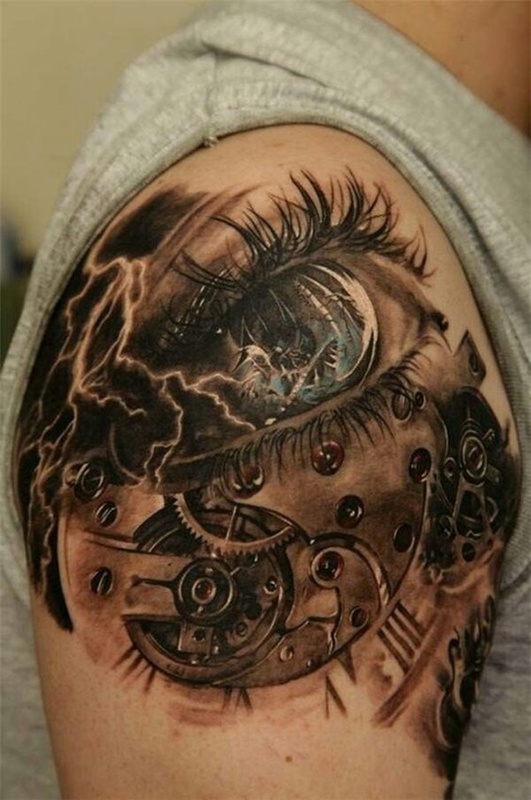 3D tattoos are tattoos which are essentially 2 dimensional, but form an optimal illusion of being 3 dimensional to the observer by using various creative techniques to give depth and life to the tattoo. 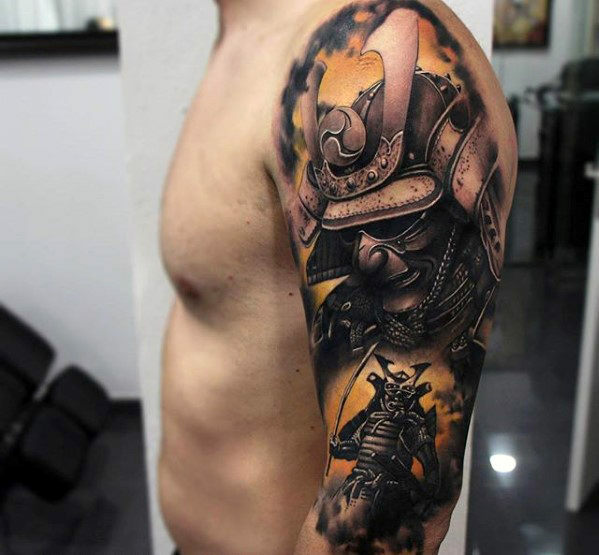 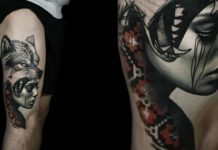 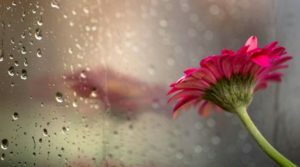 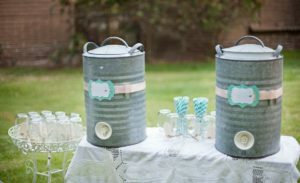 3D graphics artwork can easily be created using digital design techniques, but one should realize that at the core of it all, a tattoo is only as good as its artist. 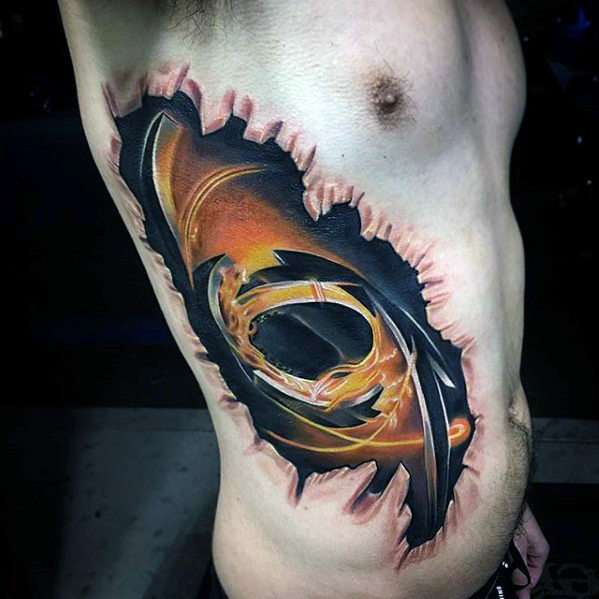 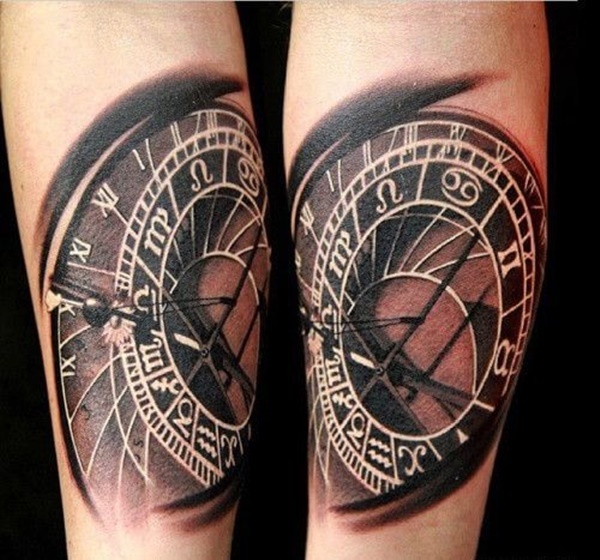 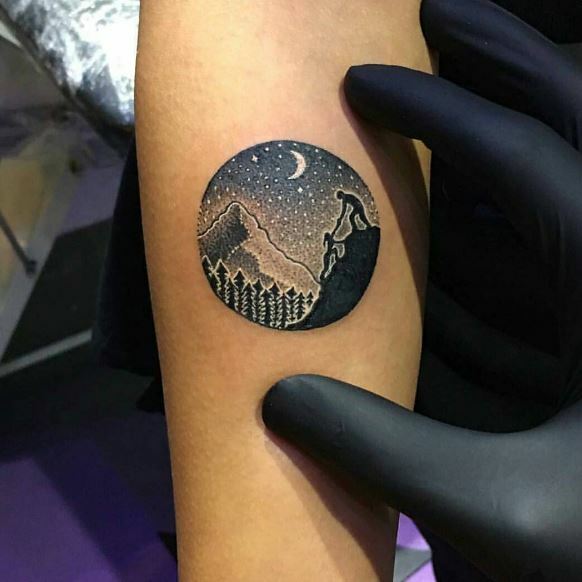 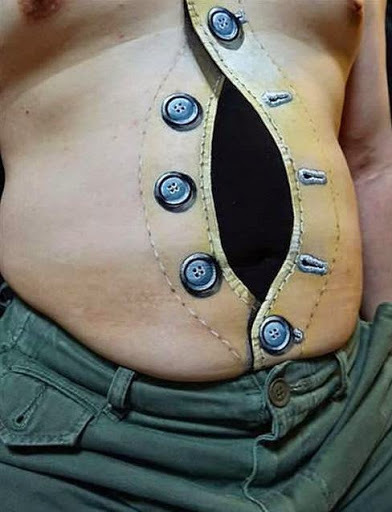 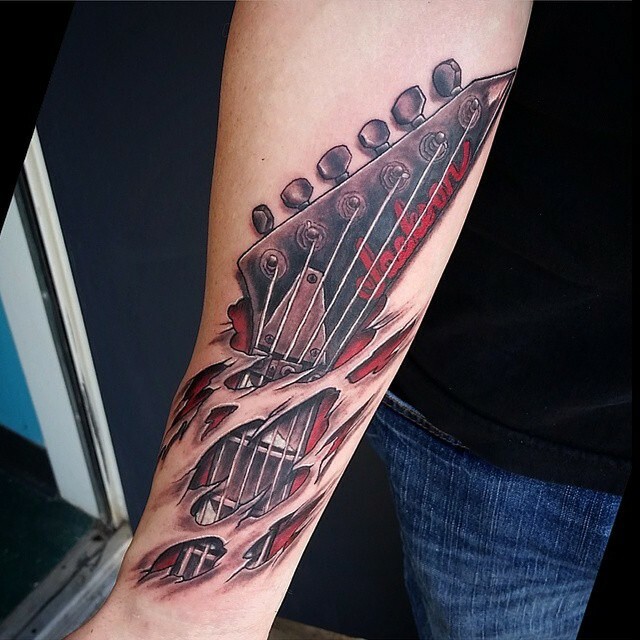 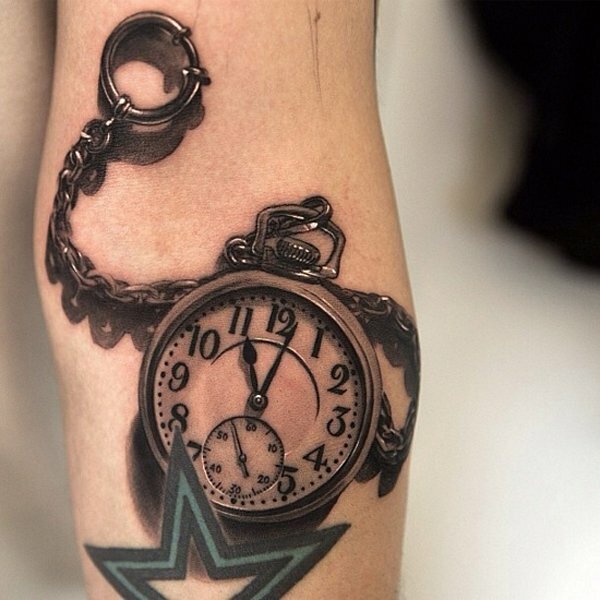 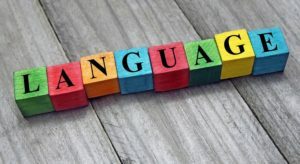 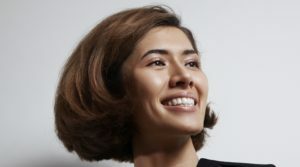 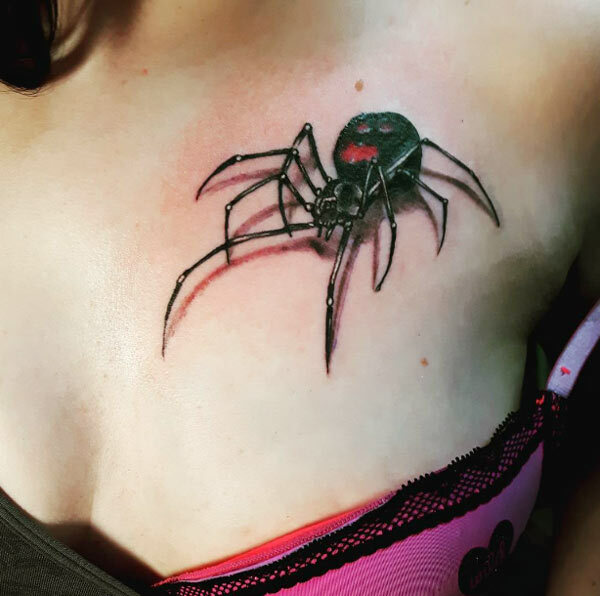 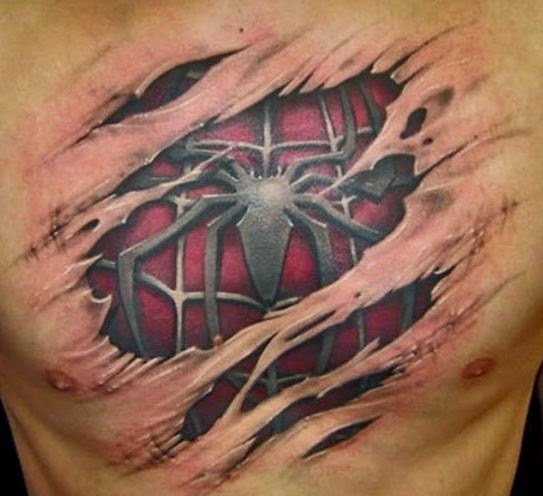 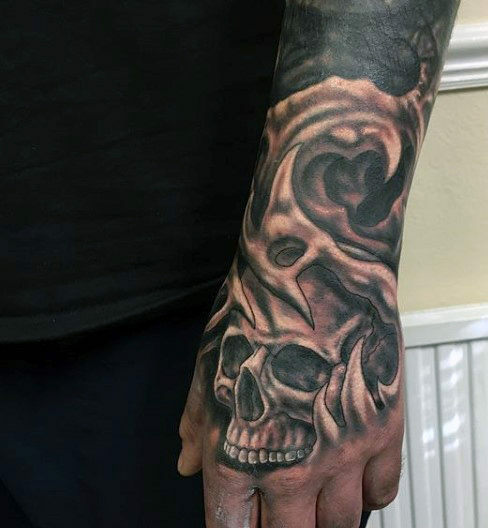 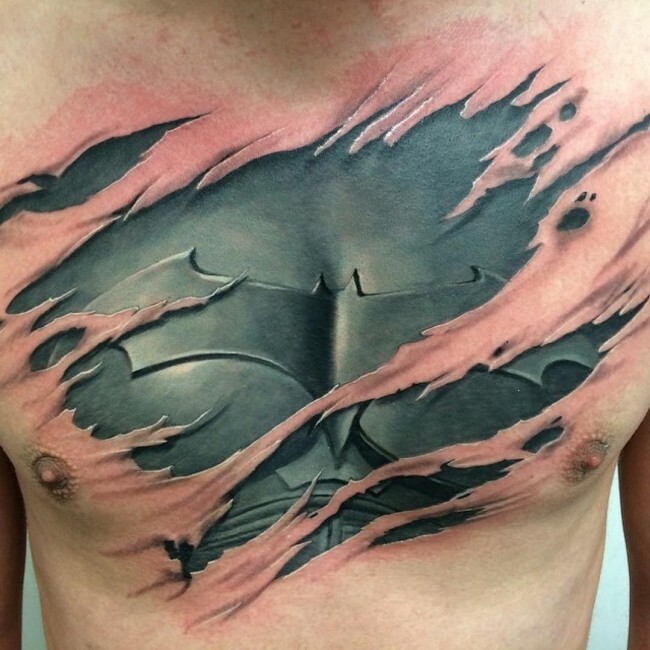 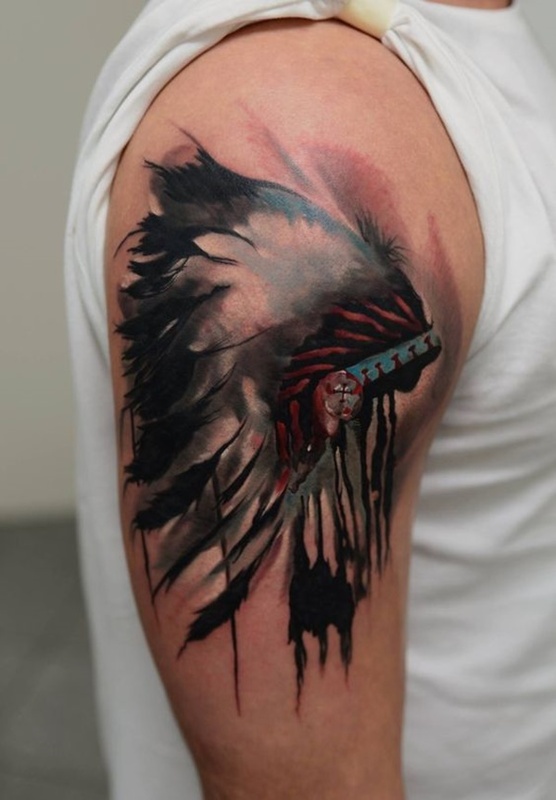 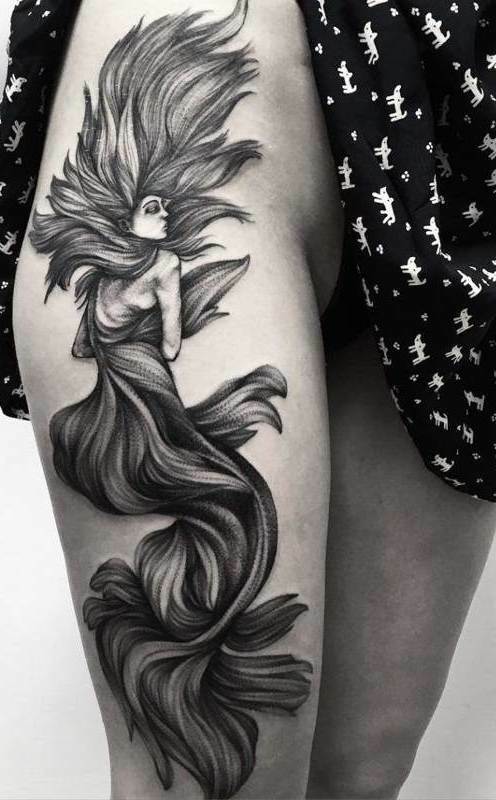 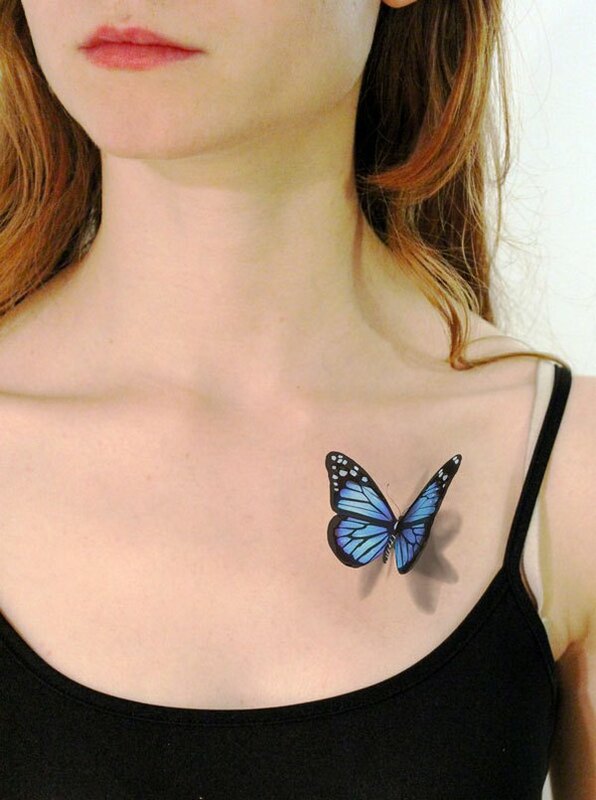 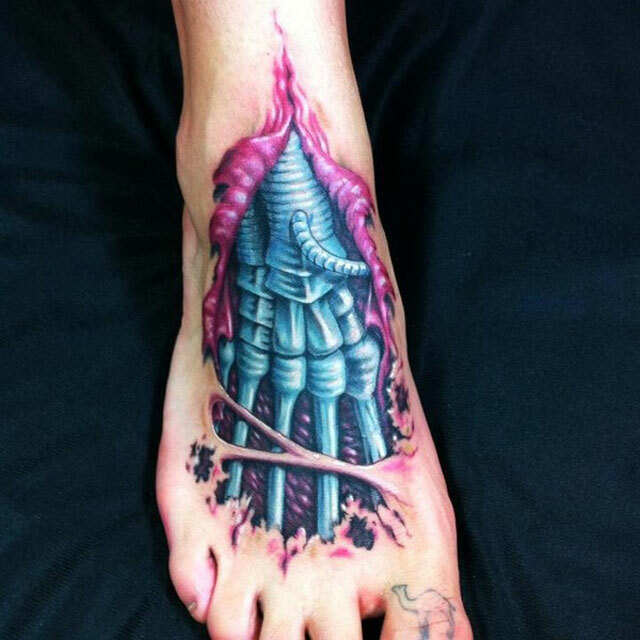 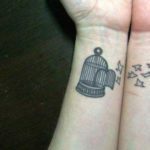 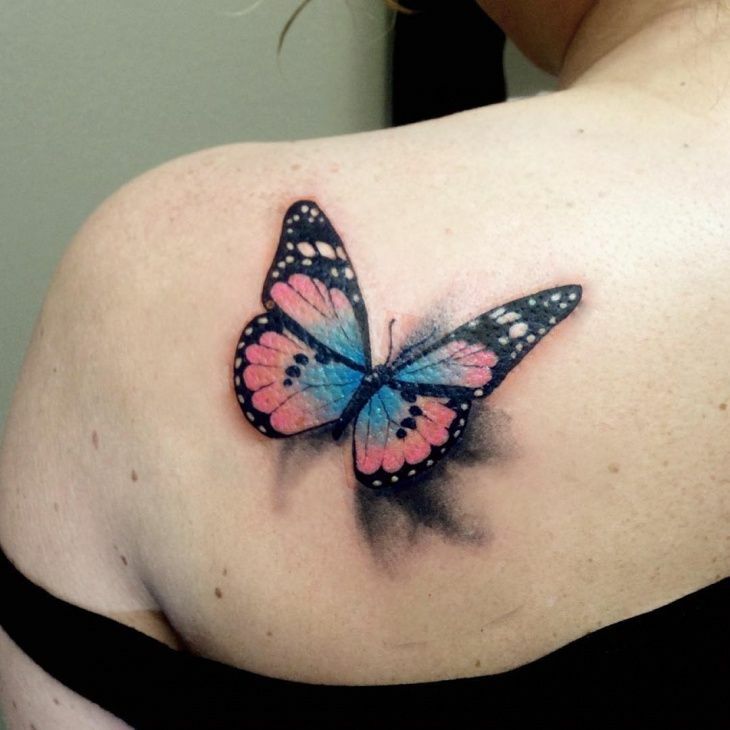 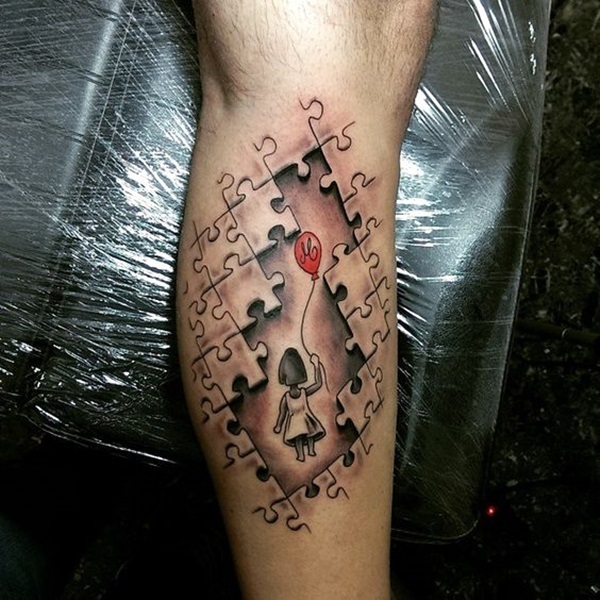 Though many people do consider getting a 3D tattoo done, there are a few hot trends that you can look up for guidance if you want your tattoo to stand out or depict yourself in the best way possible. 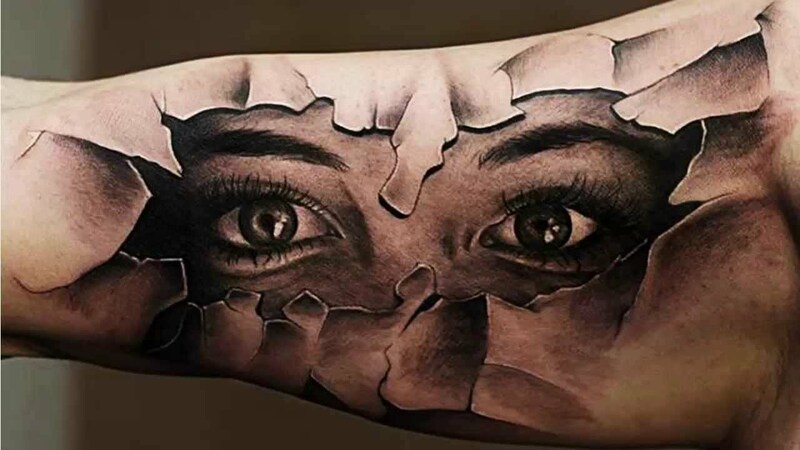 So without further ado check these 40 brilliant tattoo design ideas for men and women for some brilliant inkwork.